Welcome to Marion Oaks Elementary School's Media Center. We enjoy serving your child's reading and researching needs every day. Our Library hours are 7:30 - 2:00 M-F. 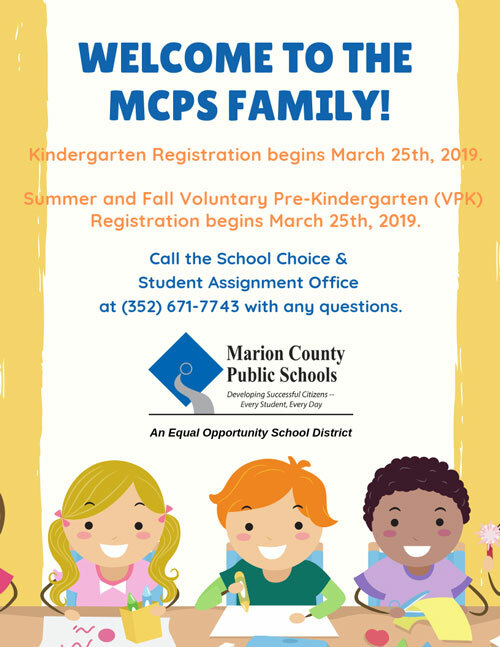 If you have questions email our Media Specialist Gloria.rowley@marion.k12.fl.us or call 352-291-7975. The mission of the Marion Oaks Elementary Media program is to ensure that the students and staff have access to resources in a variety of formats and become effective users of ideas and information. This is accomplished by providing intellectual and physical access to materials in all formats; by providing instruction to foster competence and stimulate interest in reading, viewing, and using information and ideas; and by working with other educators to design learning strategies to meet the needs of individual students thus creating independent learners and thinkers.